The Rotary Club of Boulder Valley is excited to announce the sixth annual Boulder Valley Beer Fest to be held on Saturday, September 7 from 2:00 until 6:30 p.m. The festival will take place in conjunction with the Town of Superior’s annual Chili Fest and will be held at the Superior Community Park, 1350 Coalton Road, Superior. View Location for a map to the event. 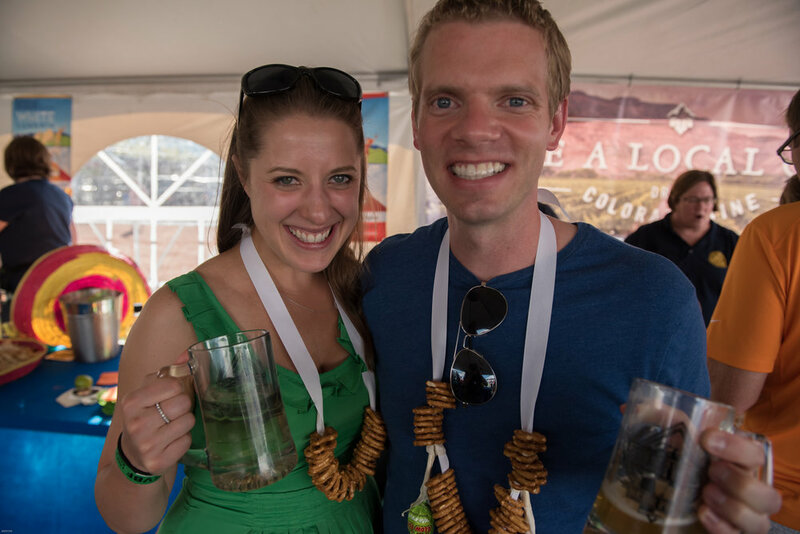 In addition to unlimited beer samplings and souvenir mug, VIP tickets include catered food, limited edition specialty beers, wine tastings, desserts, margaritas, all located in a prime location near the live music. You will also be given early access to the event at 1:30pm. All net proceeds from this fund raiser will be used by the Rotary club to support its many active community projects from improving literacy locally to helping eradicate polio globally. See About for more information on the club and its projects. The Beer Fest will feature over twenty local breweries offering a wide variety of outstanding beers. General Admission includes an attractive souvenir mug and unlimited beer sampling. A limited number of VIP tickets will be available which will include early entry, wine, food, specialty beers not available outside of the VIP area in addition to the souvenir mug and unlimited beer sampling. In 2018 the band, Dub Haiku and Sonic Arcade will provide Entertainment for everyone’s enjoyment. Tickets may be purchased online for $30 in advance, or for $35 at the gate on the day of the Fest. VIP tickets will be available for $60 in advance, or for $65 at the gate on the day of the Fest (while supplies last). This will be a great afternoon so buy tickets now, bring family and friends and be part of a great new Superior tradition! If you are interested in participating in this year's event please contact Jaco Jordaan at jacojordaan@yahoo.com and 303-845-2090 for more information.